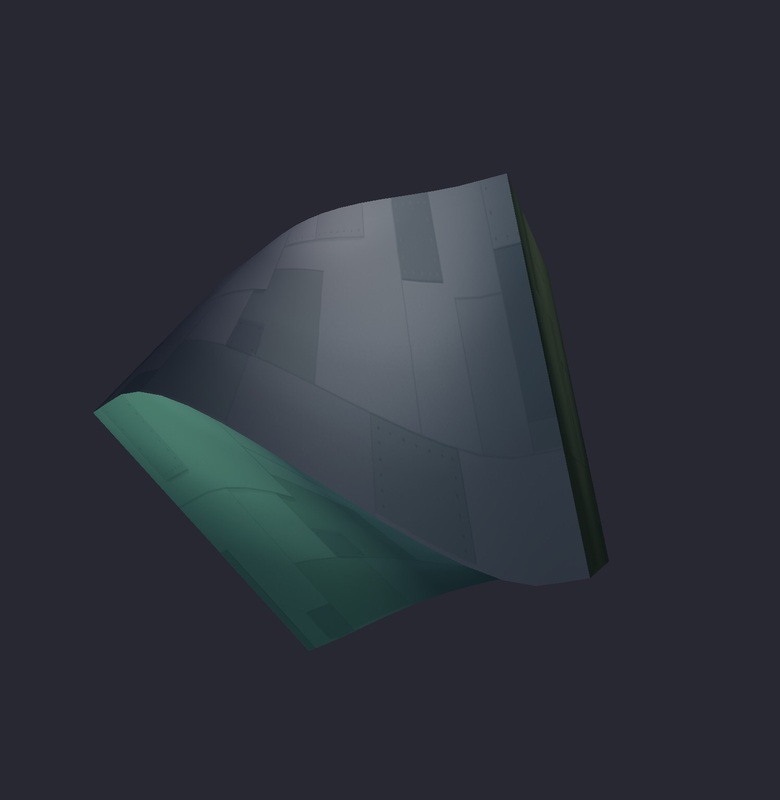 I've been experimenting with deforming shapes in the shader. Drag on the left and right sides of the screen to stretch and twist the left and right sides of this cube. It's like squeezing out a sponge. It's done by uploading two modelMatrices to the shader, one for each side of the sponge, and then interpolating between the positions and normals generated by the matrices using mix and smoothstep. for i = 1,6 do --6 faces. it's quite relaxing to play with. I wonder if you could game-ify it.... A very odd variation on Geometry Wars maybe?? This is what I love about Codea, just that combo of incredible graphics power plus multitouch.... An idea pops into your head, and you never quite know what's going to pop out a few hours later. 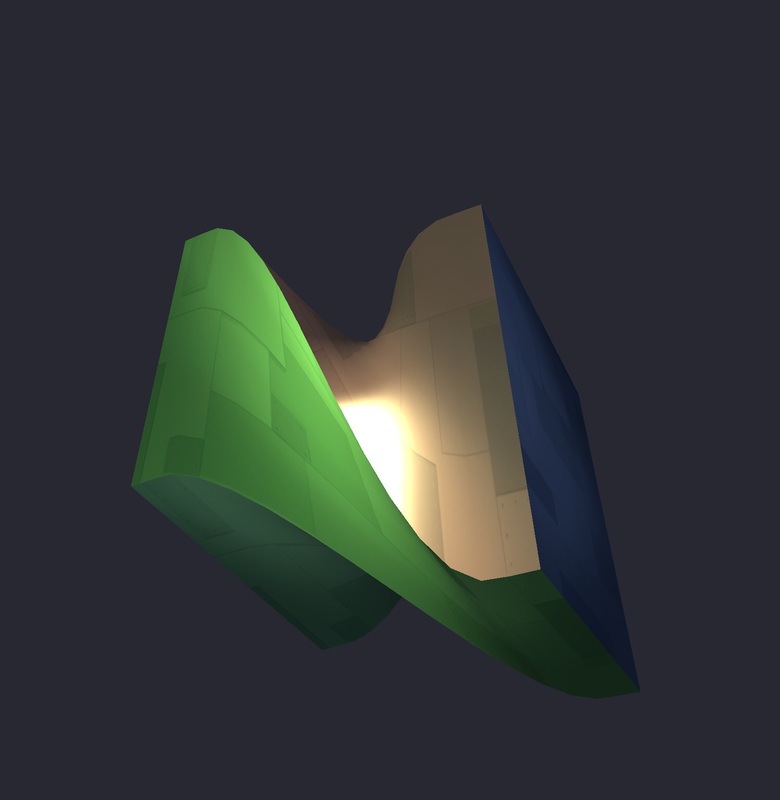 Btw, how do you roll your own version of modelViewProjection in the vertex shader? Or rather, I want just viewProjection. projectionMatrix * viewMatrix * modelMatrix * position but the perspective was weird, as if the object was getting bigger, rather than receding with distance, and the object was dark, as if the normals were all facing the wrong way. The projection, view, and model matrices were all just loaded in from Codea. I tried making various ones inverse, transpose, inverse():transpose() etc, but I couldn't get a combination that worked. Anyone know how to do this? wow! you've become our current locomotive! Thanks for that. You're welcome. It's when there's something else really important that I should be doing that I most often end up procrastinating! you get very similar results. So the modelMatrix that is used by the shader is the modelMatrix created by the second pass through the loop. Is this intended? Why not reset the matrix after the second pass, then modelMatrix is just the unit matrix and there is no need for any inverse transformation? 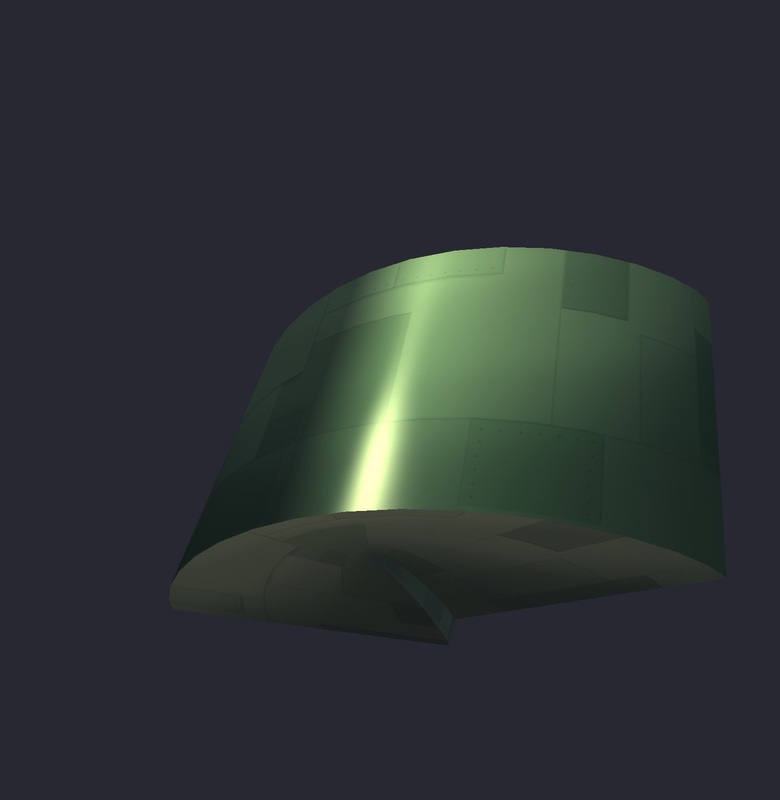 @Ignatz this is actually a proof of concept of doing bone deformation/ matrix interpolation on the shader. So the two sides of the cube are the bones, and the vertex weight/ skin weight is set by feeding local position.x into the smoothstep curve. The idea is that modelMatrix / mmInverse represents the "root"/ parent bone in world space, and modelMatrix2 is a child-bone in local space. I admit that it's confusing! if you forget that inverse matrix stuff and just write gl_Position = modelViewProjection * vPosition; you get very similar results. That doesn't work because whatever transformation is applied to the left side of the cube gets doubled. But your suggestion about resetting the matrix is a really interesting one. I didn't think of this, but I guess what you're saying is that one way of getting just the viewProjection matrix that I was asking for, is to make sure the modelMatrix is the identity matrix when you draw. So then the two matrices for the bones would both need to be in world space. That's probably an easier way of doing it. I'll post some updated code in a bit. You then calculate a single position and normal with the interpolated matrix. @West all mods are welcome! It's like a Rorschach. I saw a sponge, @Ignatz saw SpongeBob, you saw an accordion. OK, I've changed the code above to incorporate @Ignatz 's suggestion to draw at the identity matrix and with the 2 bone matrices now both in world space. I think it's easier to understand now.